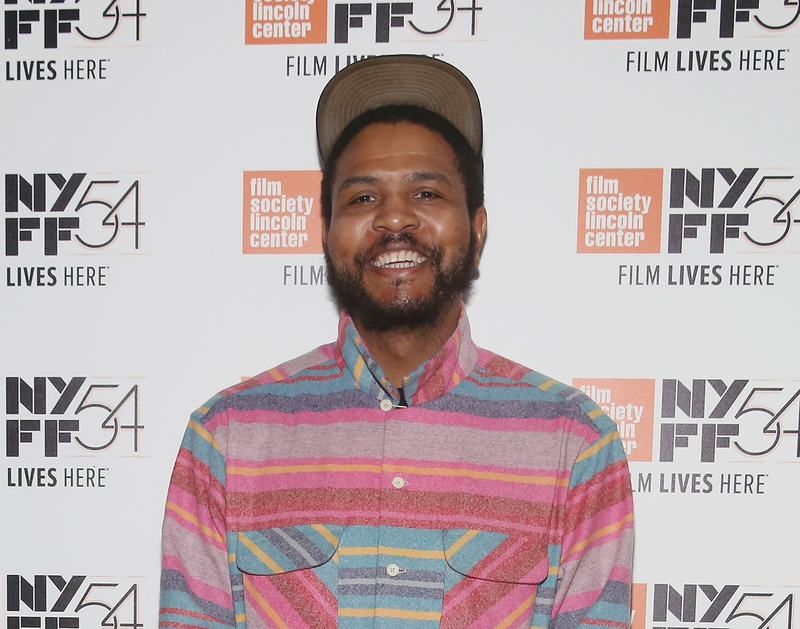 Ephraim Asili is a filmmaker, DJ, and traveler whose work focuses on the African diaspora as a cultural force. His films have screened in festivals and venues all over the world, including the New York Film Festival, Toronto International Film Festival, Ann Arbor Film Festival, San Fransisco International Film Festival, Milano Film Festival, Trinidad and Tobago International Film Festival, MoMA PS1, LAMOCA, and the Boston Museum of Fine Art. As a DJ, Asili can be heard on his radio program, In The Cut, on WGXC or live at his monthly dance party Botanica. Asili currently resides in Hudson, New York and works as a full-time visiting artist in the Film and Electronic Arts Department at Bard College. Here, as part of our series, 2016: The Year According to, he shares his perspective on the year that was. What a year it has been. So many wonderful people have passed away. Negativity, violence, and anxiety seem to be the order of the day. The Donald won the election. On the plus side, we were able to stop the pipeline—for now. A Tribe Called Quest released a new album, and my only child has reached the age of 13. With all that’s going on in the world and as we brace for the long road ahead, I wanted to focus my selections on some of the books, films, records, and artists that have kept me inspired this year. The selections are in no particular order. Before I ever considered touching a camera I was into records and deejaying. I remember going to a record shop one day and spotting a book of Malick Sidibé’s photos on the checkout counter. 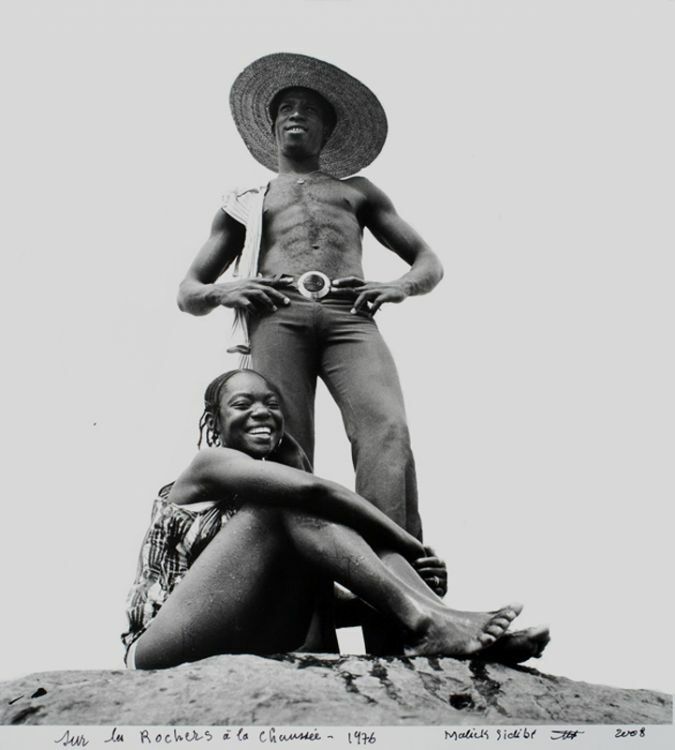 At the time Afro Beat music was reemerging and West African style was spreading all around town. I knew very little about photography at the time and had never seen images of “Africa” quite like that. I flipped through a few times, went home, and considered buying a camera. It would be years before I actually did. I had the chance to see this film in a festival back in March. I was amazed by the way it weaved between documentary and essay, activism and criticism, geography, history, and cinematic meditation. The Prison in 12 Landscapes offers much needed insight into some of the more subtle and not so subtle aspects of the United States prison industrial complex. October 15, 2015 marked the 50th anniversary of the founding of the Black Panther Party. Dec 9, 2016 marked 35 years since Mumia Abu Jamal was arrested for, and many believe falsely accused of, the death of a Philadelphia police officer. 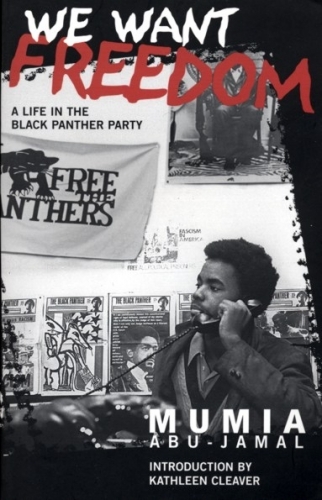 Leading up to that day, Mumia had been a prominent journalist, and as teenager helped to form the Philadelphia chapter of the Black Panther Party. Originally published in 2004, We Want Freedom: A Life in the Black Panther Party was reprinted this year, commemorating the anniversary of these two important events. “As calls that Black live matters grow louder; Mumia connects the historical dots between contemporary struggles and the Panthers’ demand for the ‘immediate end to police brutality and the murder of Black people. '” Chapter 7—”A Woman’s Party”—is particularly insightful. It’s not always about what’s new in the world but what we discover for ourselves. I spent a lot of my summer researching Broadside Press, searching for original copies of the books, and I even spent few weeks shooting a film inspired by the poets published by Broadside. 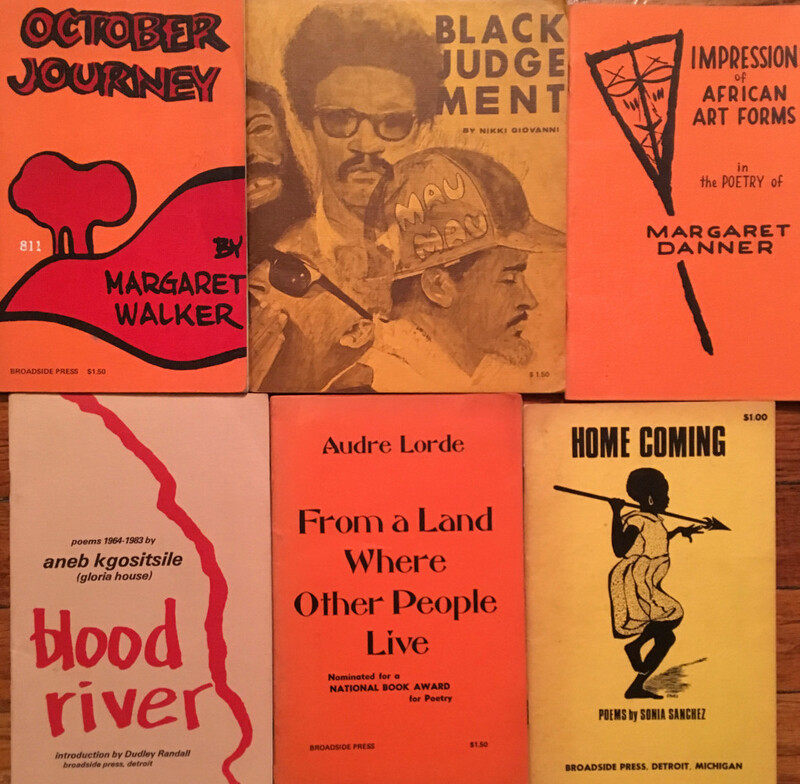 I found the poetry of the Black Women of Broadside to be especially moving, provocative and as relevant as ever. 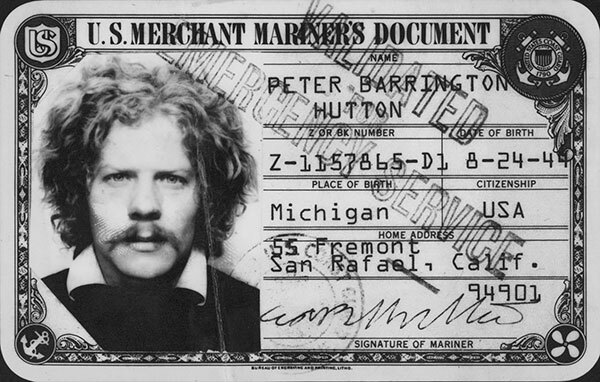 Peter Hutton was a great friend,teacher, and mentor to myself and many others. He was a unique and humble filmmaker and as far as I’m concerned one of the best to ever do it. His presence will be missed for some time to come. I’ve had several opportunities to watch Chris’s film this year. 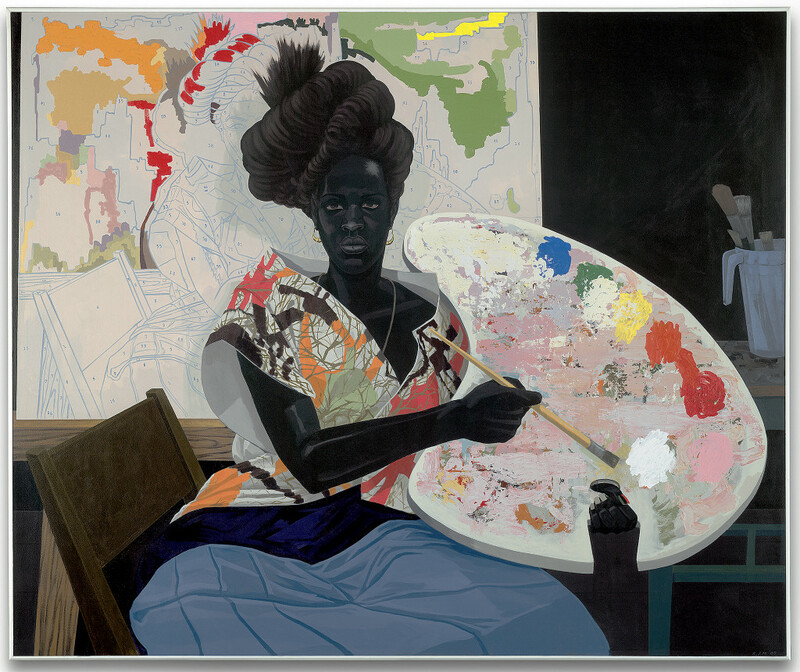 I love the way that he layers sound and image to address concerns about representation and psychic memory. 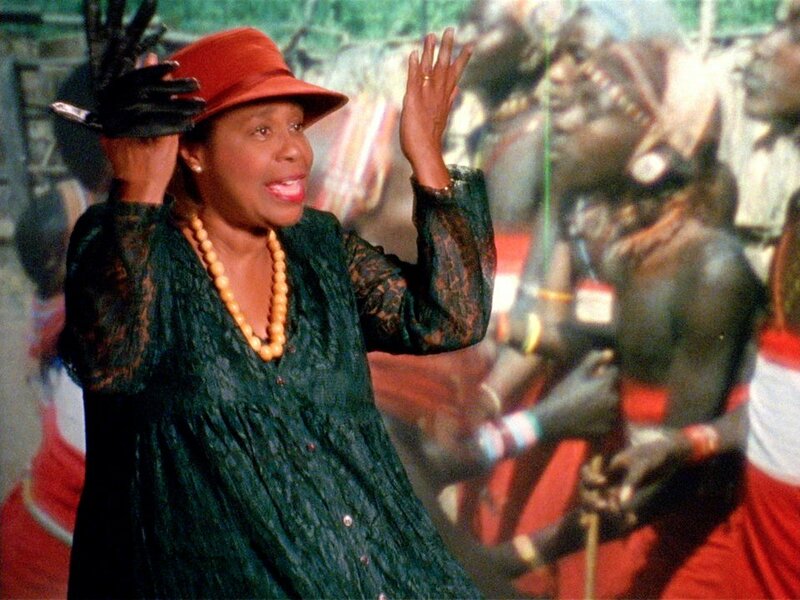 The film is mesmerizing, musical, magical—an exemplary work of Black Cinema. Maybe its because I visited both Chicago and Detroit during 2016, but I’ve become increasing obsessed with House Records. Especially 12-inch singles. 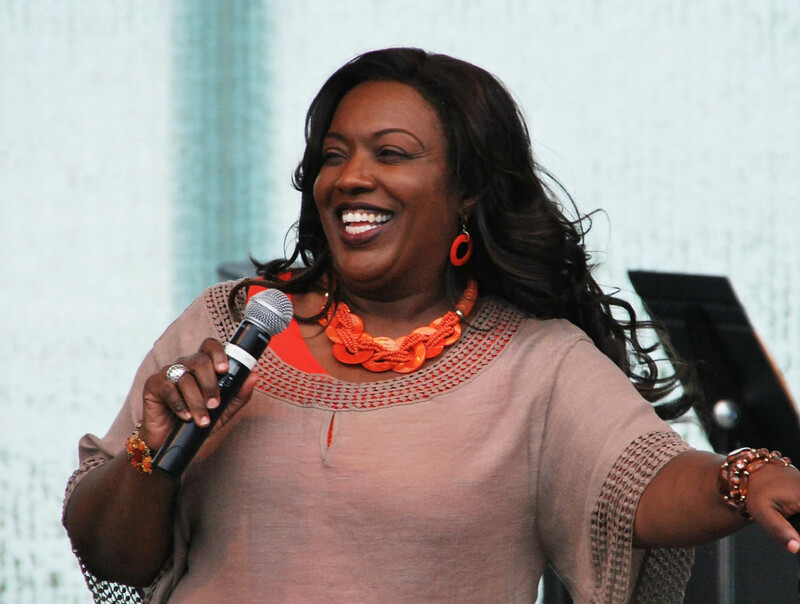 Kimberly Brown, a former member of Sounds of Blackness, sounds amazing on this record! If the election has got you down this one will get you up! I had the pleasure of seeing some recently preserved David Rimmer films at the festival. 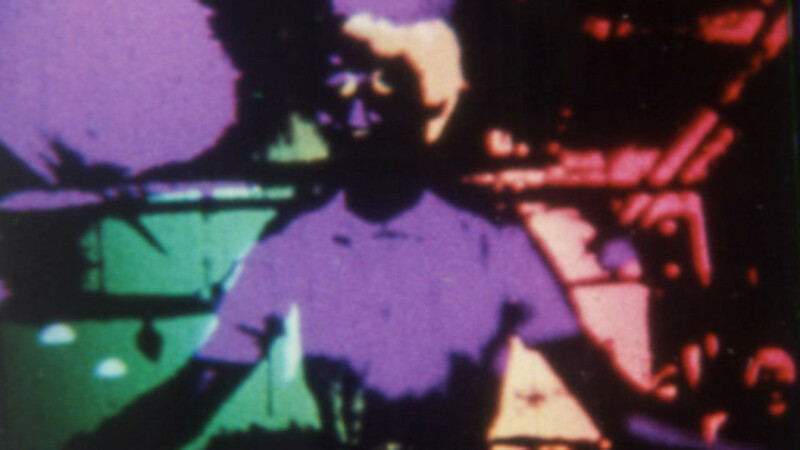 One of Rimmer’s films, Variations on a Cellophane Wrapper, was very influential in the making of one of my recent works. I had never seen his work projected before. The prints were breathtaking. Wow! The other Rimmer films in the program were Canadian Pacific I and Real Italian Pizza. I spent some of 2016 in Southern Ontario where I had the opportunity to learn about and visit many of the places where enslaved Africans escaped to during slavery in the United States. More Blacks died crossing the Detroit River than any other location on boarder separating the United States from Canada. Many former slaves risked their lives crossing back and forth between the States and Canada to free family and loved ones. 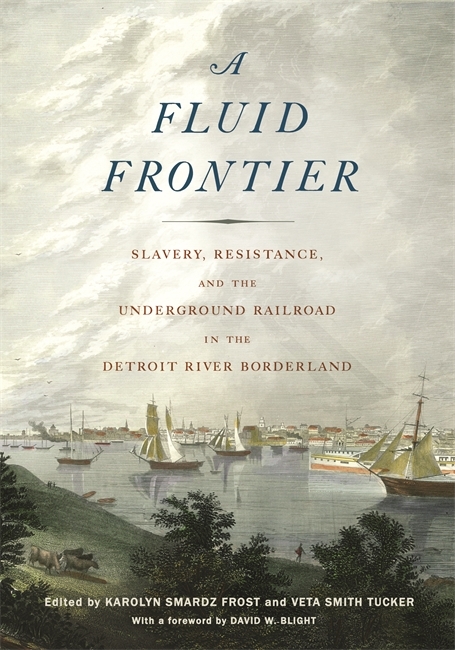 The collection of essays that comprise A Fluid Frontier chronicle some of these stories and highlight other aspects of the Underground Railroad along both sides of the Detroit River. 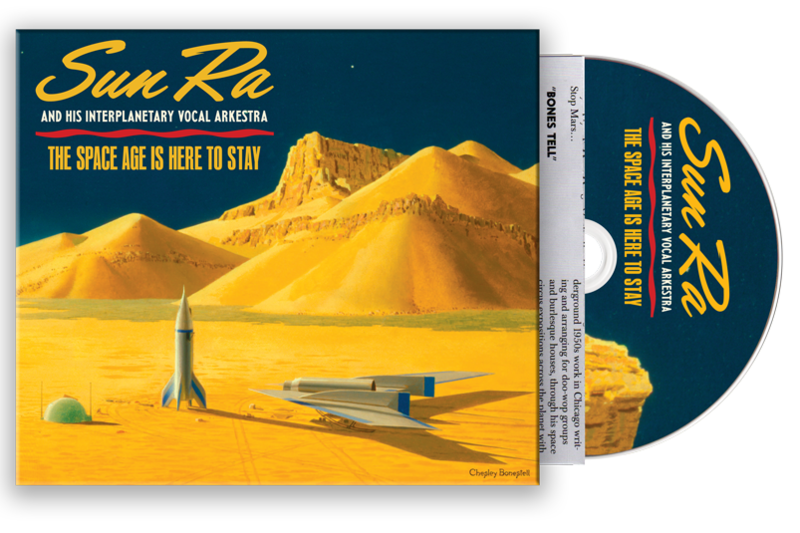 The important work of Sun Ra and his Arkestra have been a influence in my life for some time now. 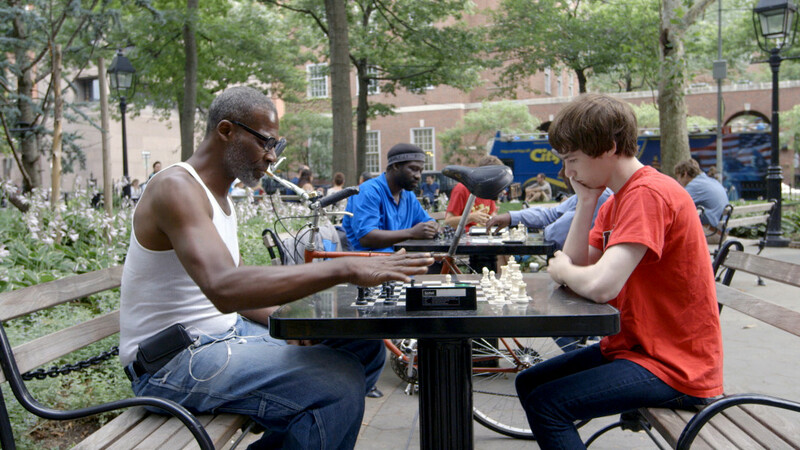 My first film was made in collaboration with some of the remaining members of the group. A few months back Modern Harmonic Records released a compilation of rare vocal recordings by the group. I love anything featuring June Tyson, and many of the lyrics seem like they were written for today’s political climate. Perhaps they were. In all honesty I have not gone to see this show as of the writing of this list. That being said, I will have seen it before the publication of this list. I love Marshall’s work and have for some time how. I have no doubt that it will rank high in my experiences from 2016.